Hey there guys. I'm here to share one of my essential skin care regimen: mask sheets. I try to not skip doing skin care every night but there will be times when I simply don't have the inclination nor the energy to do a full routine of putting stuff on my face. That's when mask sheets come it. I keep a veritable number of them for those lazy times as well as an essential part of my beauty routine. 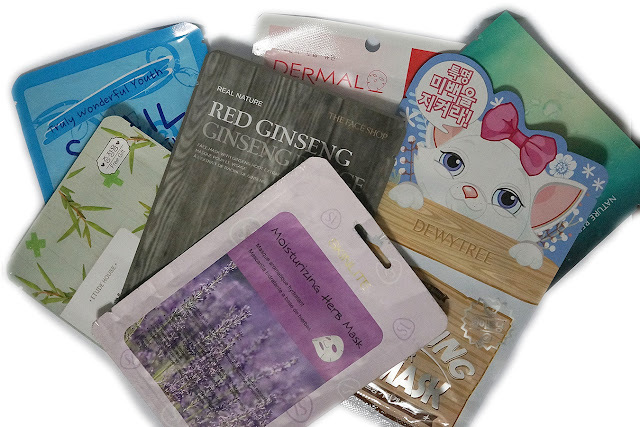 Dermal Essence is a Korean brand that offers anti-aging sheet masks in different variants. 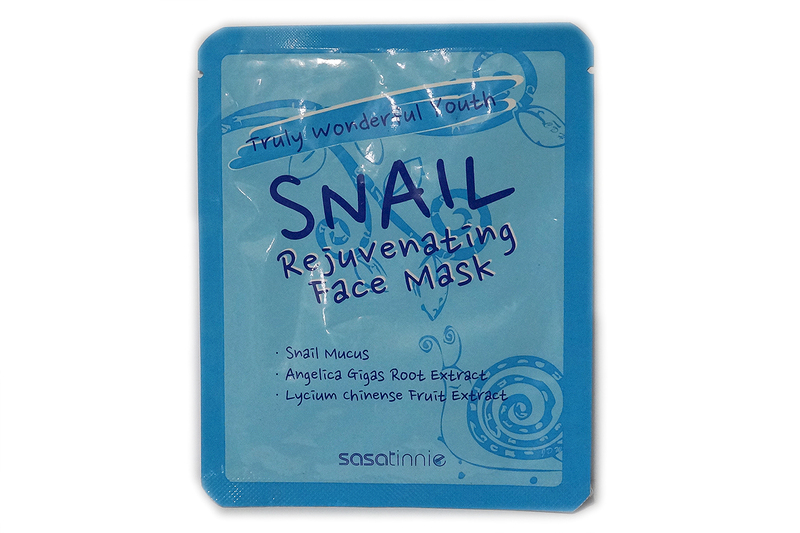 Providing direct nutrition to the skin, each mask is formulated with a high concentration of active ingredients that deeply penetrate to deliver immediate results. The collagen essence present in every sheet provides hydrating and nourishing care for a healthier, brighter complexion. With Dermal Essence, you can step out directly after use even without washing your face, and achieve a glowing, more youthful look. 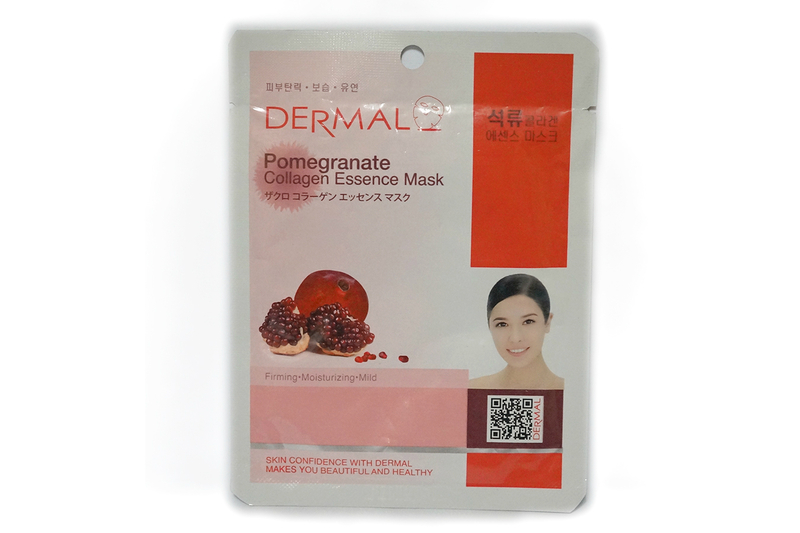 Dermal Pomegranate Collagen Essence Mask - "A collagen-packed facial mask for firm, hydrated, perkier complexions. 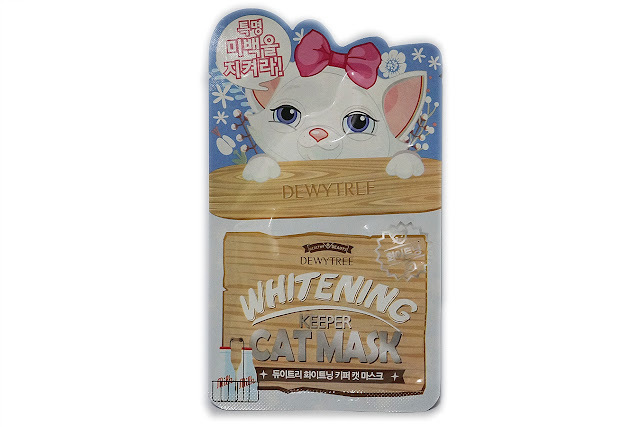 Nourishes and moisturizes with glycerin, hydrolyzed collagen, and vitamin E; revitalizes and relaxes with provitamin B5; tightens and improves elasticity with apricot extracts; soothes, calms and comforts with portulaca oleracea extract and aloe vera; leaves skin looking brighter, softer, and smoother." 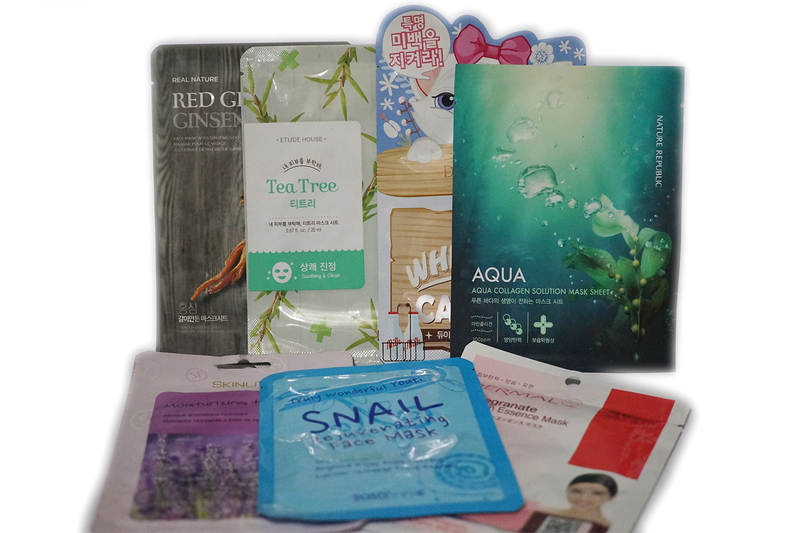 Skinlite is a Korean beauty brand offering ultra-affordable skincare and body care products which come in easy-to-use packages and produce beautiful results, fast. Skin innovation has never been this approachable. Skinlite Moisturizing Herb Mask - "An intensive skin treatment that contains Korean natural herbal extract such as Cordyceps Sinensis, Platago Asiatica, Lentinus Edodes, Scutellaria Baicalensis Root and Licorice, whicha re especially good for dry skin. 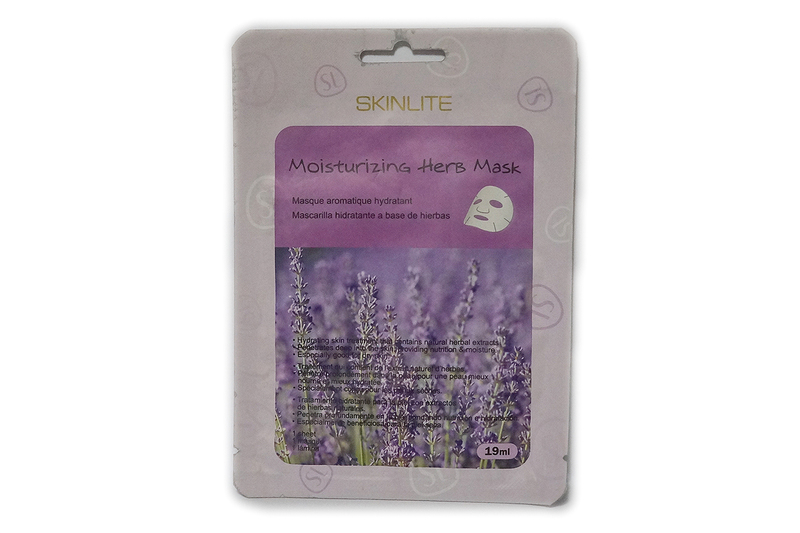 This unique silky mask helps maintain ideal moisture level of the ksin by providing a constant supply of moisture and nutrition." 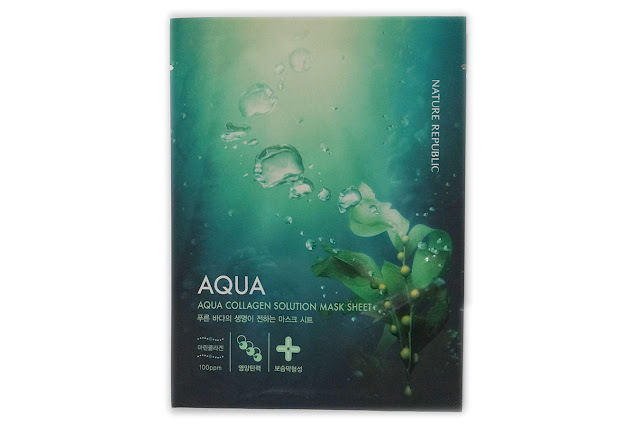 Nature Republic Aqua Collagen Solution Mask Sheet - "This highly moisturizing mask infused with collagen strengthens the skin's elasticity while moisturizing the skin with its marine energy. The formula is further enhanced with Niacin amide brightening the skin tone while pure Hawaiian ocean water enriched with multi-vitamin mask the skin healthy." 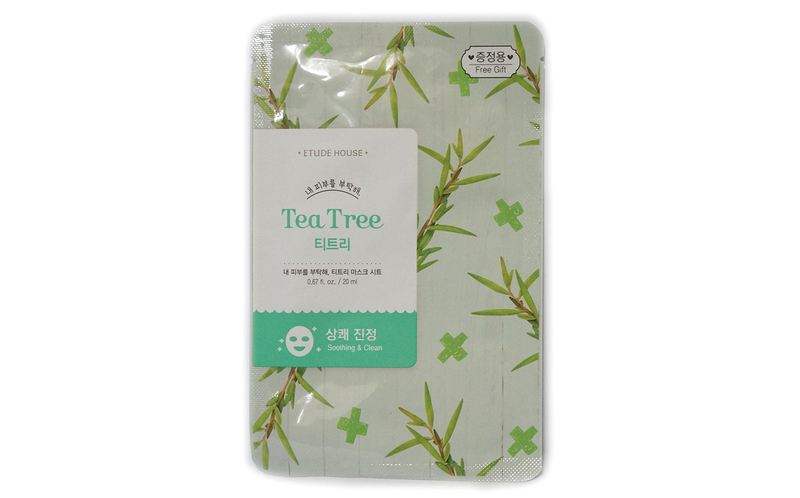 A bestselling global beauty brand from South Korea, The Face Shop adheres to its philosophy of "Natural Story". The brand uses only the finest natural ingredients and the latest technology for its extensive line of skincare and makeup products for men and women. The Face Shop aims to be environmentally responsible by taking a stand against animal-testing, and utilizing only natural, organic ingredients and eco-friendly packaging. 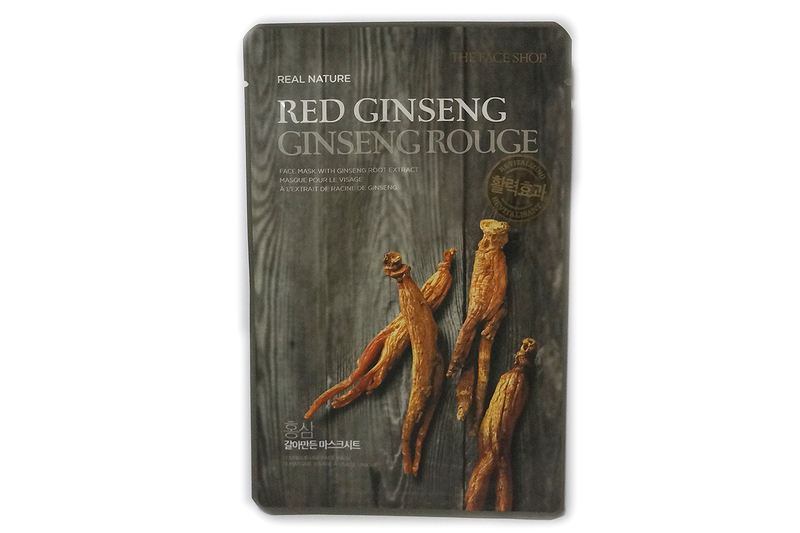 The Face Shop Real Nature Red Ginseng Mask Sheet - "The mask sheet drenched with emulsified moisturizing serum with revitalizing Red Ginseng provides skin with a boost of energy and vitality.